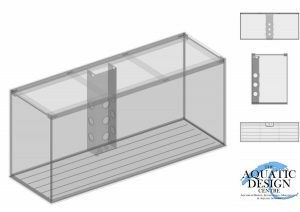 The Aquatic Design Centre have created some of the most stylish and luxury bespoke built aquariums and fish tanks in the country. 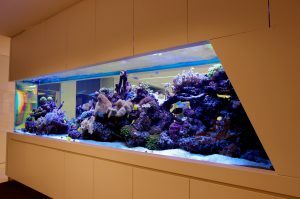 We draw on over 25 years of expertise in designing, manufacturing and installing aquariums. 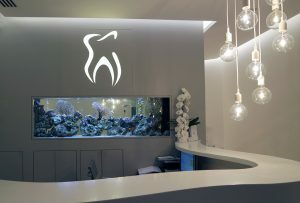 With over 1,500 bespoke aquarium installations under our supervision and an exclusive client list, we are the UK’s leading specialists in custom built aquarium design and installation. You will see our work in landmark buildings, stores, restaurants, offices, museums, exhibitions, TV, stylish homes and gardens in the UK and International designs in North America and the Middle East. 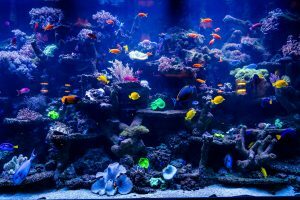 We undertake commissions of all sizes, from large commercial developments to small domestic residential aquariums and ponds. Private homes to international headquarters and each solution is completed to the highest professional standard. Initial consultation with clients and architects. Financial forecasting and budget planning, project management, site study, architectural planning/drawing and site planning. 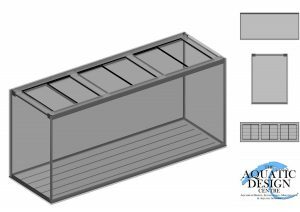 We can help you develop the concept to something that not only looks amazing but will work at the intended location dealing with the complexities of large volumes of water and the weights involved. We work to the exacting standards demanded of architects, designers, film and TV industries, delivering on time and within your budget. We deal with all the lighting, plumbing, and filtration system installation. Using the very latest in equipment and aquatic technology. Introduction of livestock and ongoing professional maintenance with on and off site water monitoring systems. Our workshop facility has expanded over the years. 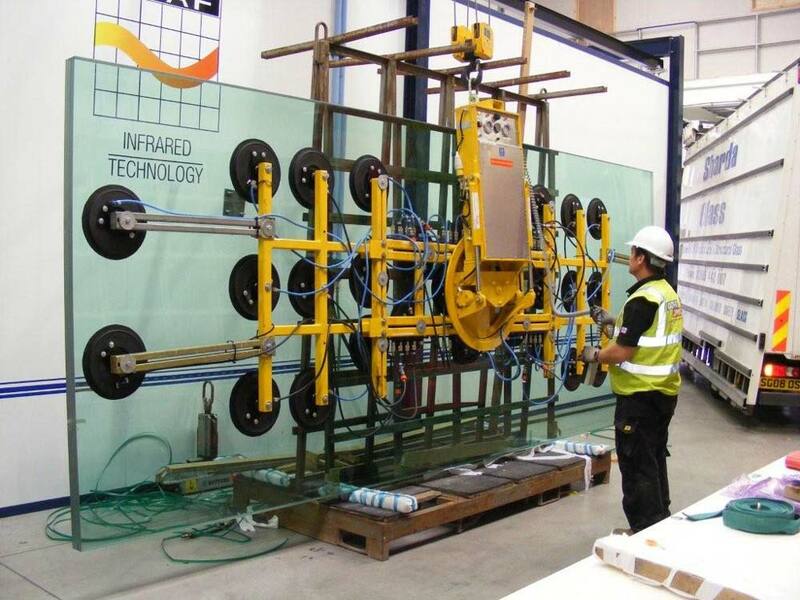 We also occupy a large premises in Surrey, where our facilities enable us to manufacture large scale glass aquariums, filtration manufacture, steel supports, cabinet fabrication and livestock holdings. Our 24 hour emergency service is also back up with our workshop and retail centre, which holds all the supplies and equipment to resolve any problem quickly.